Clean, quiet and cozy are words often said of the Hickory Inn, located 1/8 mile from Grand Lake. 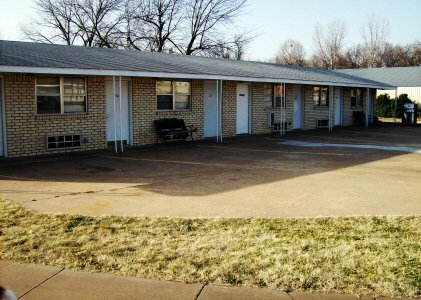 This inn is a combination motel, restaurant, RV park, conference and banquet room facility. The excellent customer service and accommodating attitude will make your stay at Grand Lake a very pleasant experience. 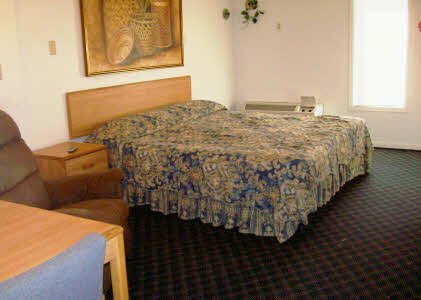 The motel rooms have king, queen or double beds. 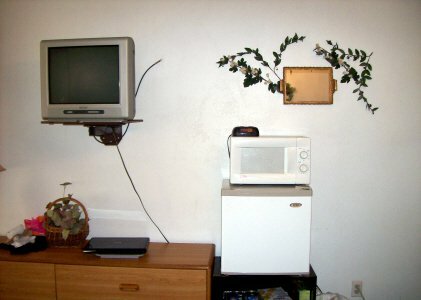 Microwave and refrigerators are available. 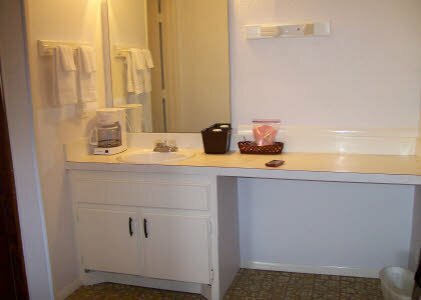 They offer electric hookups outside each room with both smoking and non-smoking options available. 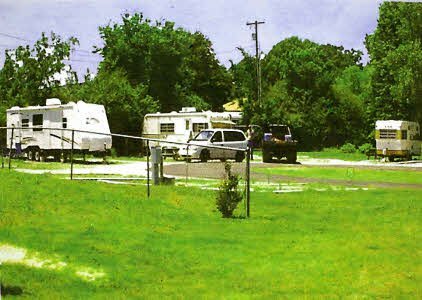 The RV sites have full hookups, showers, a laundry facility and fishing guide services. Tent camping is allowed. It is located right on Main Street in Grove within walking distance to the lake, several restaurants and a full service marina. I-44 Exit 302, follow Hwy 59 to Grove, turn S at Main St, we are 1/2 mile N of Honey Creek Bridge.